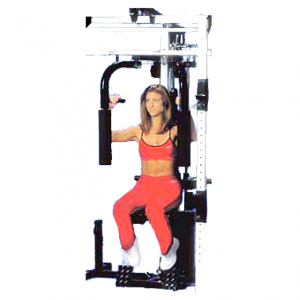 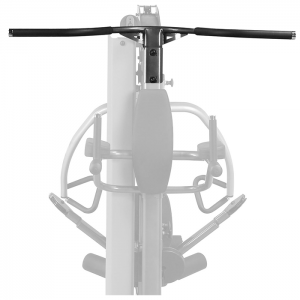 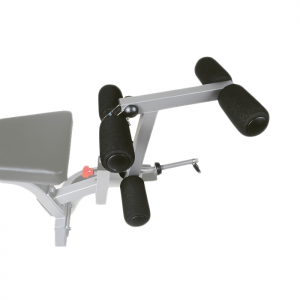 The lat & row attachment includes a 200 pound weight stack with weight stack shrouds. 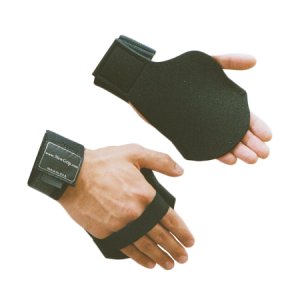 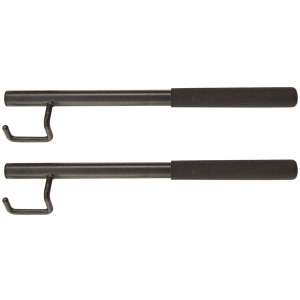 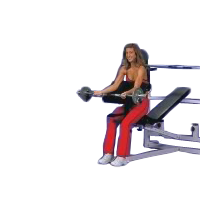 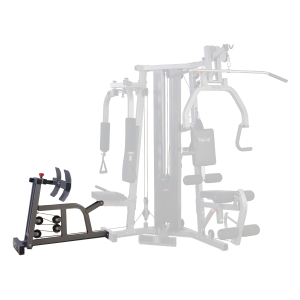 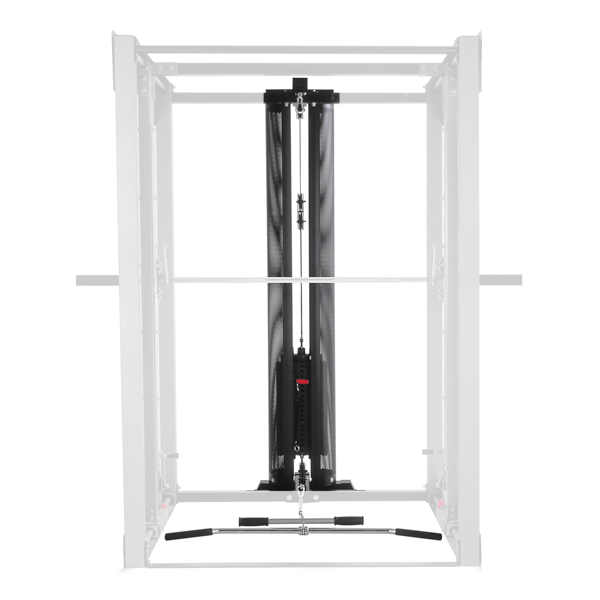 NOTE: This must be used with the BodyCraft Jones Light Commercial Smith Machine (sold separately), as it can’t be used independently. 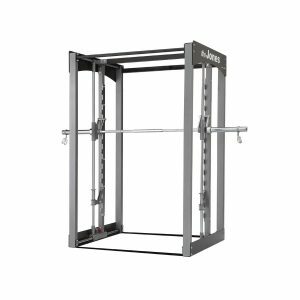 • Includes a 200 pound weight stack with weight stack shrouds. 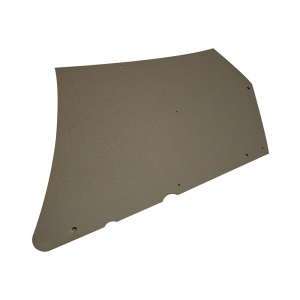 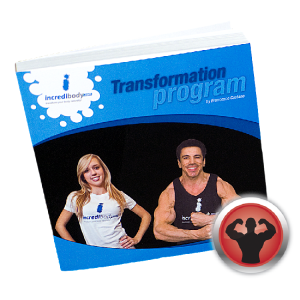 • Covered by Bodycraft’s Lifetime Warranty.